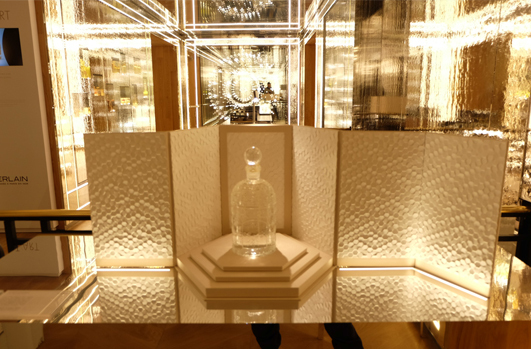 On December 10th, 2013 we inaugurated the exhibition to celebrate the 160th anniversary of the Bee Bottle. 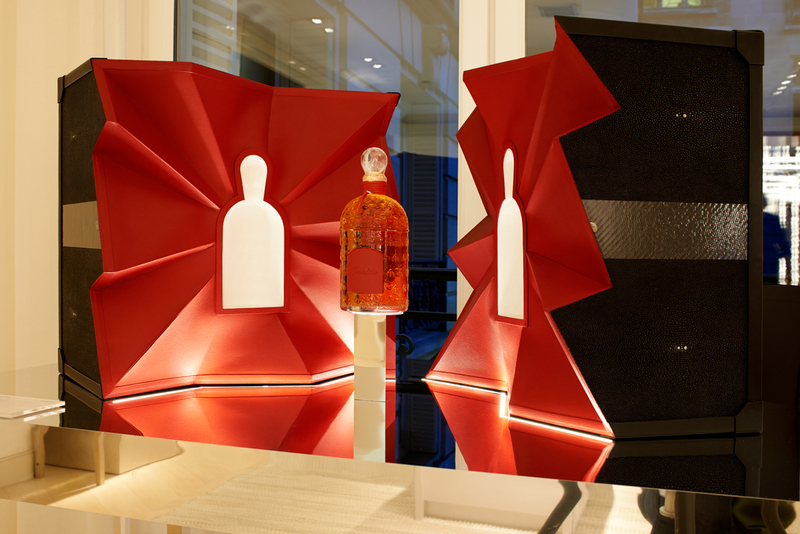 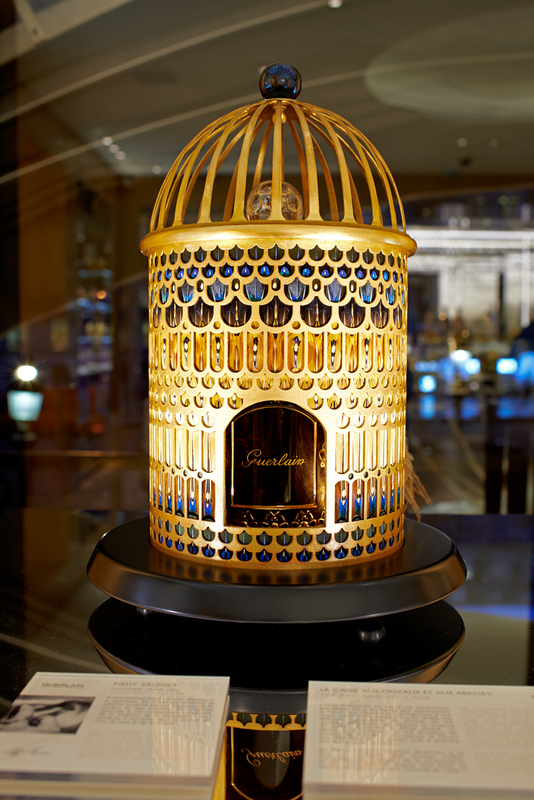 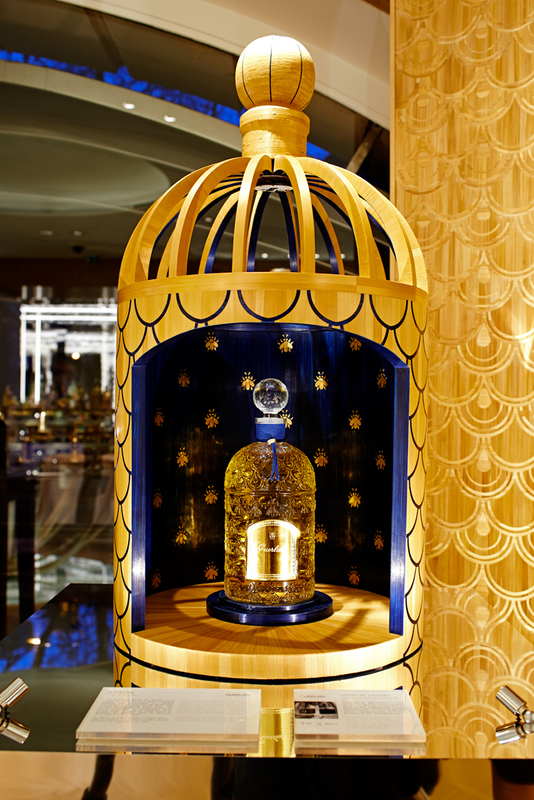 For the occasion, Guerlain collaborated with the French National Institute of Arts and Crafts and asked nine master craftsmen and women to create pieces inspired by the Bee bottle. 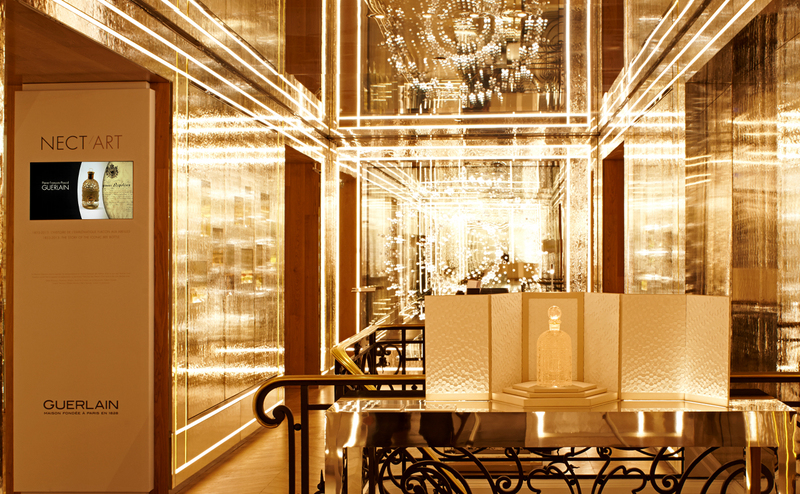 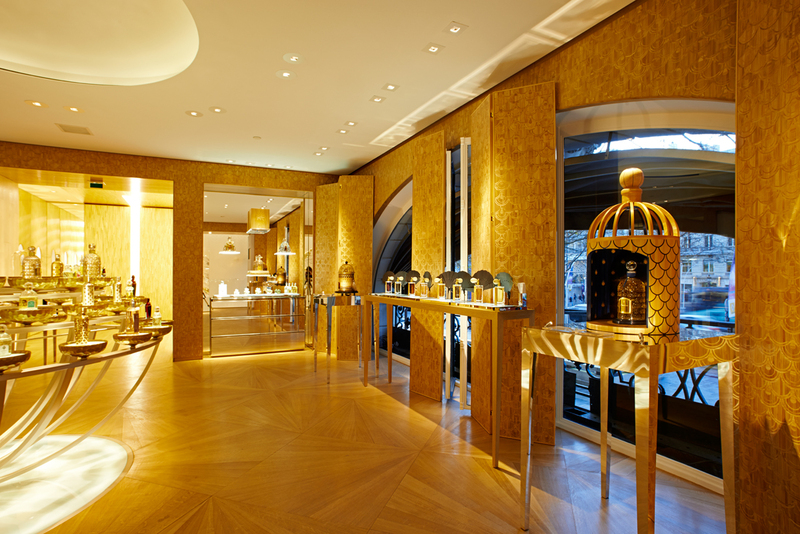 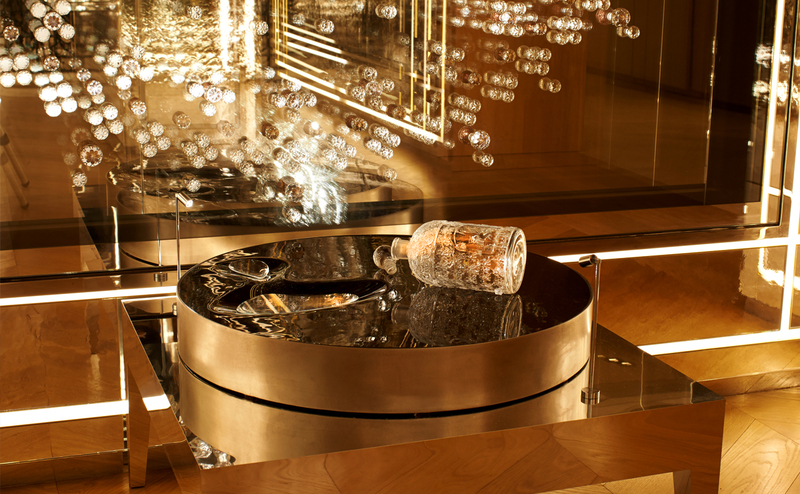 The main exhibition was displayed at the Guerlain Flagship store on the Champs Elysees from Dec 10 2013 to March 2014. 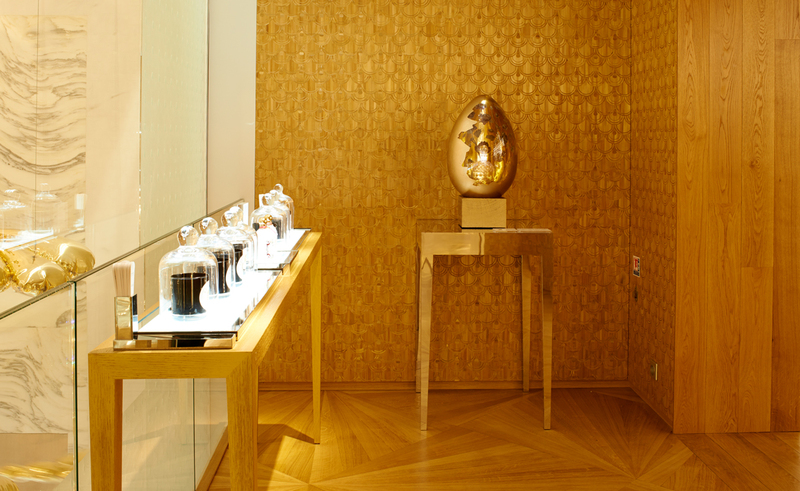 A smaller version of the exhibition was also conceived for WW retail settings.